The TubeShark® tube bender is perfect for the fabrication shop, home shop, race car, aircraft builder or anyone who needs a practical and affordable precision tube bender. 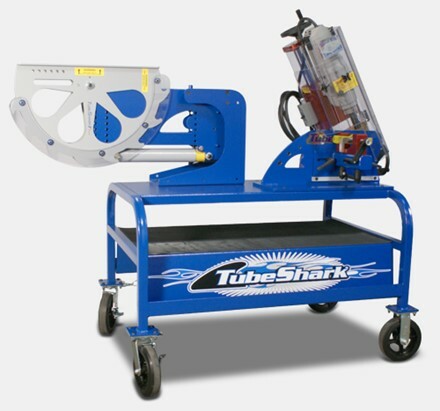 In the shop or in the field Tubeshark produces quality bends in a wide variety of materials without distortion, equal to machines costing thousands more. 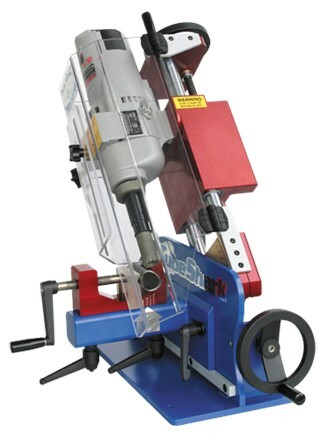 Tubeshark's tube notcher can cut precision notches in virtually any material from 1/2" to 3" diameter. 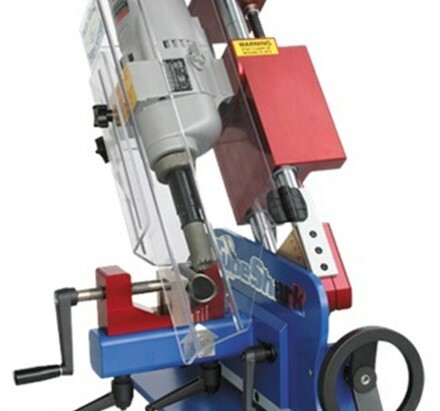 The TubeShark Tube Notcher produces gap-free notches from 0° to 60° in thin or thick-wall tubing and pipe. 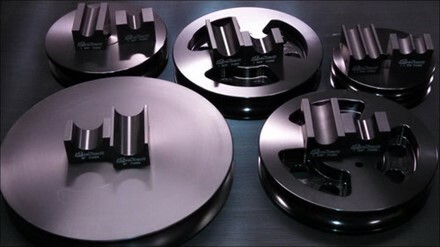 Round Capacity: 1/2" to 2"
Square Capacity: 1/2" to 1-1/2"